Dumaguete Mayor Felipe Remollo visited the Merzci branch at Cervantes as early as 8:30am due to his prior commitment in Malacanang so he wasn’t able to attend the Ribbon Cutting Ceremony. 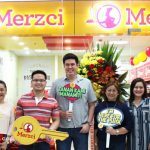 Merzci strengthens its brand and presence in the local market with the opening of its third branch in Dumaguete City, located at Cervantes. 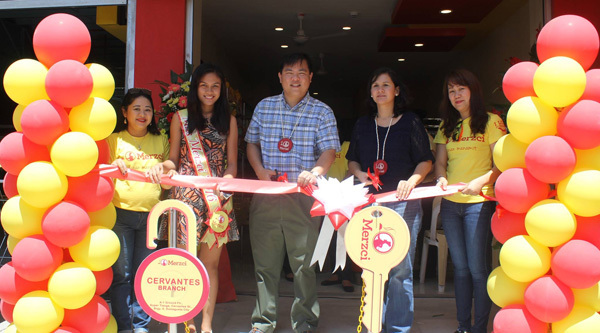 This is another milestone for CM & Sons Inc., the mother company of the famous Bacolod pasalubong brand, because this is already their 48th branch in the Negros Island Region. Merzci is actually just a family business that started in 1995. It began as a small bakery supplying simple bread creations that are common in the locality to a single store in the Libertad Market in Bacolod City. But because of the vision of the owner, the company soon expanded with the opening of many stores. They also offered short orders and meals at the bakeshop. 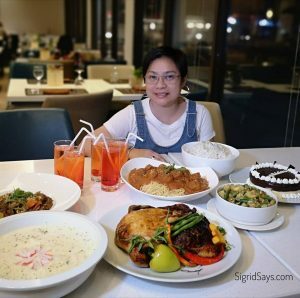 After only a short while, the company evolved and tried their hand in producing Bacolod pasalubong products, which was then dominated by a few family-owned enterprises. 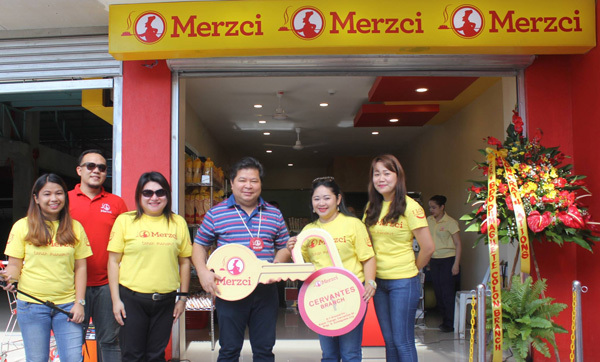 Merzci opened pasalubong centers in the city, improved packaging, branding, and delivery, and the rest was history. Aside from food, Merzci also delved into the water purification business and they are in fact one of the most effective business models to date. So when you hear about Merzci as a brand, you think about pasalubong, breads, fast food, and of course, water. Operations Manager Ches Gellecanao, Ms. Merzci NIR Tin Sindiong, Danford Sy, Dumaguete City Tourism Jacquelyn Antonio, and Almer Millan during the ribbon cutting ceremonies at Merzci Dumaguete-Cervantes. For over two decades now, Merzci products have become available in different branches and dealers in the Negros Island and Iloilo. They are even reaching as far as Tuguegarao City in Northern Luzon, as well as in Manila, and Cebu. They are also sending products to as far south as Zamboanga City. Some long-staying products are also exported and sold by distributors in Canada, the USA, and other parts of he world. 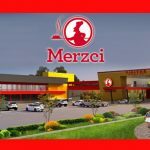 Although Merzci has undergone a re-branding process last October 2014, from being known as Merci to its new name Merzci, the company still believes that they remain competitive in the food market. 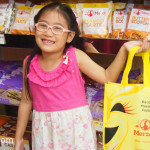 The new and improved merzci consistently remain as the most preferred pasalubong . the continually produce high quality products and open more than 40 outlets. The newest branch will make way for the company as it will bring delicious and affordable pasalubong goodies to Ilonggos including the hot piaya that will surely The 48th branch will be official August 19 visition as the most preferred baskedshop and pasalubong branc in Negros Island Region and Panay Island. Kay sa Merczi, Tanan Manamit! Nice post 🙂 I love this post, very informational about the history of my favorite pasalubong brand. With these types of posts and the website dumagueteneo.com, I can say with full confidence that I am always updated on the happenings in dumaguete.